Back for our 32nd year with an amazing show! Gate tickets are $20 for adults. Children under 12 are $15. 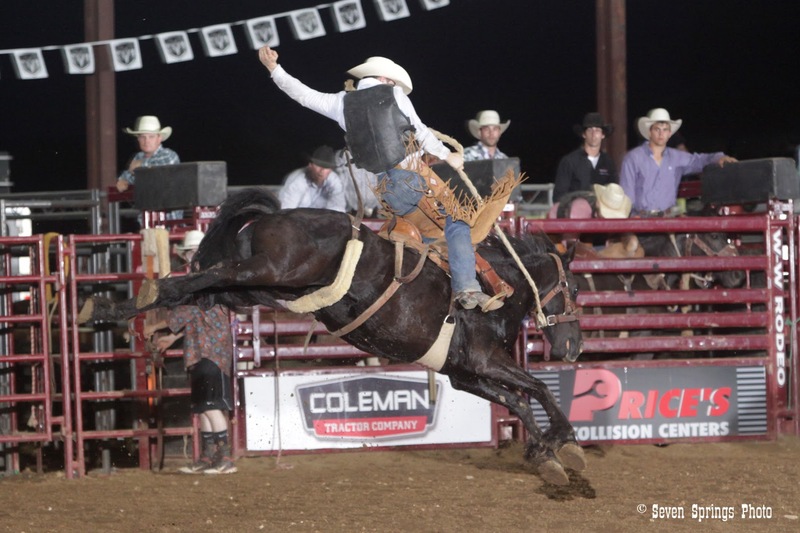 The Kiwanis Rodeo is a PRCA-sanctioned national Rodeo, featuring some of the best action in the sport. 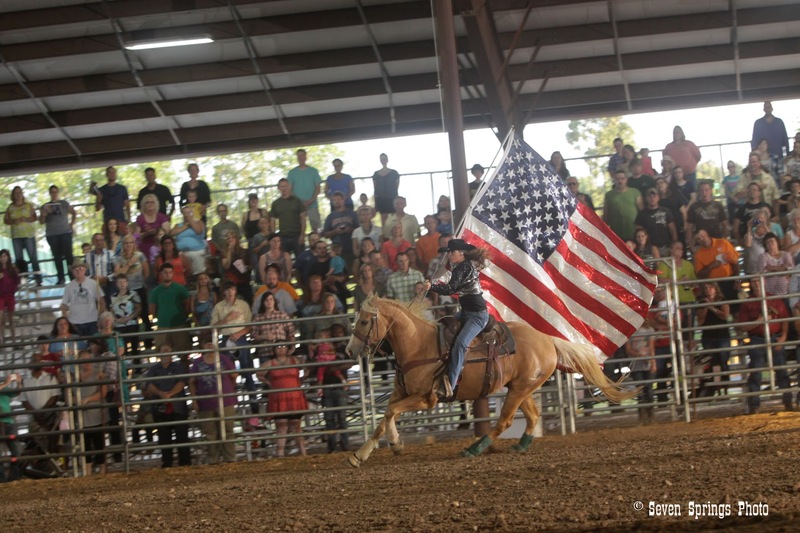 Purchase your Rodeo tickets online and SAVE on the normal gate admission. Tickets available NOW. 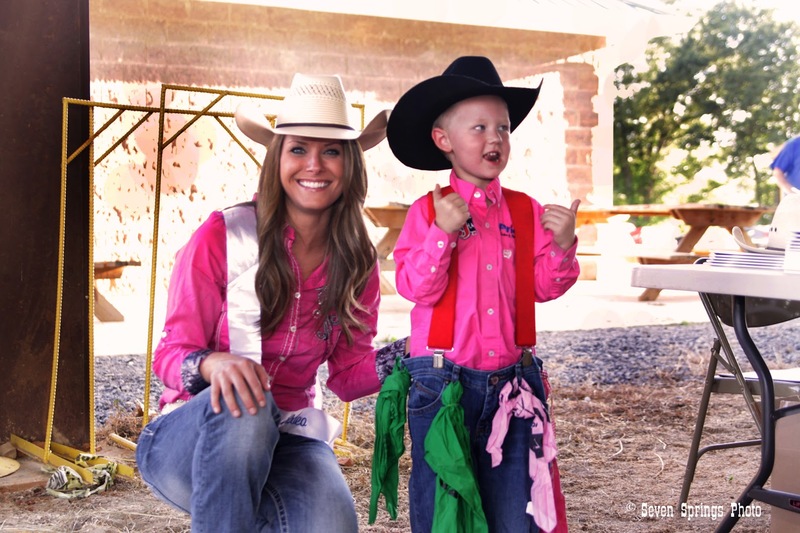 Funds raised from the Kiwanis Rodeo benefit the Kiwanis Club of Clarksville's programs for children.